Fans of the classic horror movie property The Omen are no doubt well aware and familiar with the series' longstanding spawn of Satan: one enigmatic orphan child named Damien. As the 1976 original film made known, the adopted son proved to be a little more than his foster parents were truly capable of caring for, as the child soon began to show signs of the demon within himself - and thus the Antichrist was born. In the intervening forty-odd years since the original film from 20th Century Fox first saw theatrical release, there have been three sequel films that followed the events of the first, and one ill-received reboot of the franchise in 2006. For many, the idea of another production based on the same property might be met with tepid curiosity, but following the success of the A&E original series Bates Motel, the titular tie-in series Damien is now preparing for to air on TV in March 2016. On the heels of the first teaser trailer for the show that saw release last July, the latest full-length trailer featured above intimates even more of what's to come from the new program from the former executive producer of The Walking Dead, Glen Mazzara. 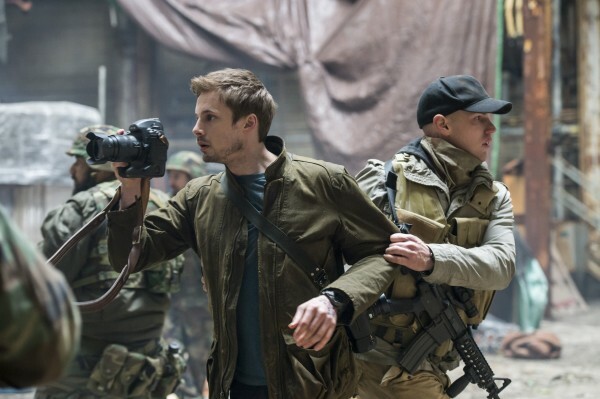 The latest footage hints at the events that shaped the featured protagonist in the past, and begins to look forward to the adult Damien, as played by Bradley James (iZombie), as he begins to come to grips with his satanic heritage. The show is set to co-star Barbara Hershey, Megalyn Echikunwoke, Omid Abtahi, and David Meunier in supporting roles, and will follow the season 4 premiere of Bates Motel in an obvious play to attract those viewers enthralled by A&E's other original series based on an iconic horror film property. There is still much to learn about the new show though the official plot synopsis provided by Fox Television Studios hints at a coming of age narrative that should, provide for an entirely novel point of entry into the franchise going forward. Produced by Fox Television Studios and based on Twentieth Century Fox’s classic horror film, The Omen, the series follows the adult life of Damien Thorn, the mysterious child from the 1976 motion picture who has grown up, seemingly unaware of the satanic forces around him. Haunted by his past, Damien must now come to terms with his true destiny, that he is the Antichrist, the most feared man throughout the ages. Whether or not Damien proves to be a successful contemporary adaptation of the forty-year old property, or another shallow attempt at reinvigorating a franchise long since dormant and culturally irrelevant, remains to be seen. Then again, based on the success that Bates Motel has enjoyed on A&E, perhaps the network might yet strike gold again with their latest feature film tie-in program. 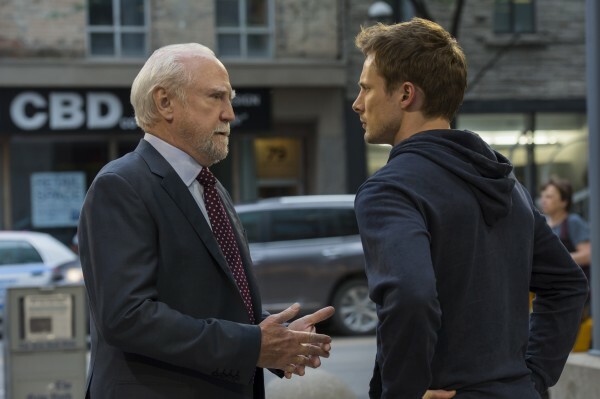 Damien will see its series premiere on March 7th, 2016 at 10pm on A&E.